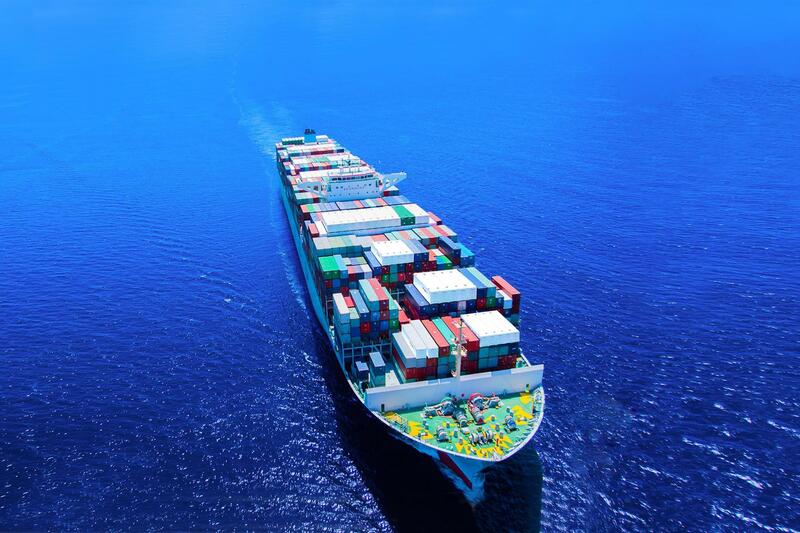 We’ll keep your freight moving efficiently between countries and continents, fully compliant. 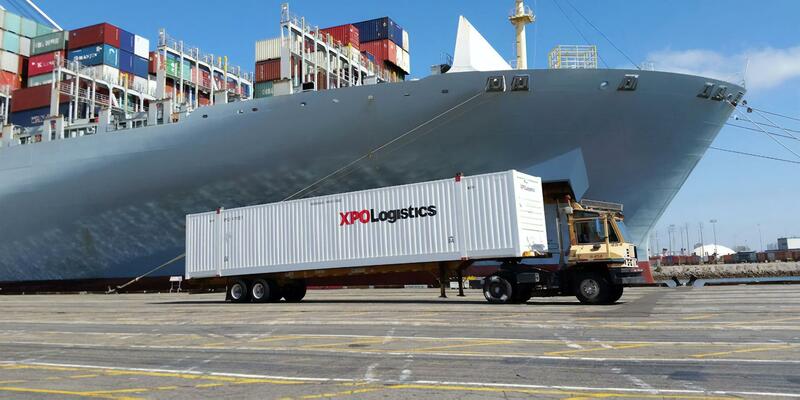 XPO can ship your goods anywhere in the world. Our experienced team will guide your freight through customs points, providing local oversight at thousands of destinations in Asia, Europe and the United Kingdom. For domestic shipments within North America, we can arrange the most efficient mode or design a multimodal solution. Our tracking technology gives you real-time visibility of each shipment in transit. Accreditations and certifications: Belgian Freight Forwarders Association; FIATA; air freight and sea freight licenses. Special expertise: Air and sea transport services; gateway to Europe; connected with hinterland by barge, rail and truck. Accreditations and certifications: Registered with Cargo Account Settlement Systems (CASS). Special expertise: Aerospace and oil and gas verticals; full-country coverage from office in São Paulo. Accreditations and certifications: Registered with Cargo Account Settlement Systems (CASS). Special expertise: Project cargo activity; aerospace and perishables verticals; full- country coverage from office in Santiago. Accreditations and certifications: CATA; NVOCC; SAP compliance. Special expertise: Ocean export to the United States and Europe; nine offices with air import warehouses at Beijing Capital International Airport (PEK) and Shanghai Pudong International Airport (PVG); operating in the region for over 25 years. Accreditations and certifications: AEO; ISO 9001; ISO 14001; OHSAS 18001; Global Compact; regulated agent. Special expertise: AOG desk in Charles de Gaulle Airport (CDG); experienced in chemical, aerospace, retail and luxury goods verticals, and military. 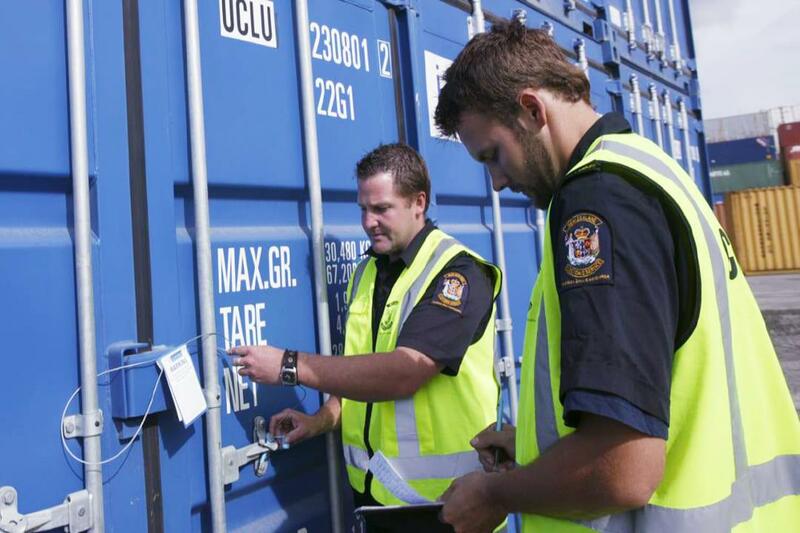 Accreditations and certifications: IATA; NVOCC; licensed to issue own bills of lading. Special expertise: Project cargo activity; oversized cargo; tailor-made transport for dry, frozen and perishable cargo; intermodal transport by truck, rail or barge; transloading; warehousing; container trading. Accreditations and certifications: AEO; ISO 9001; ISO 18001; ISO 22000; AOG desk; registered with Irish Revenue Tax and Customs. Special expertise: Time-critical freight forwarding; air freight customs bond facility off-airside. Accreditations and certifications: FENEX/FIATA; AEO; NVOCC customs licensed for export, import and transit. Special expertise: Sea and air express services; gateway to Europe; connected with hinterland by barge, rail and truck. Special expertise: National, CIS and international multimodal freight forwarding; transport project management; project cargo activity; luxury goods vertical; operating in Moscow since 1994. Accreditations and certifications: AEO; IATA; FIATA; NVOCC. Special expertise: Time- critical transport with pick-up within 60 minutes; 24-hour accessibility; cargo insurance. Accreditations and certifications: HMRC-registered broker; AEO; BIFA; IATA; FIATA; NVOCC. Special expertise: Time-critical transport with pick-up within 60 minutes; 24- hour accessibility; cargo insurance. Accreditations and certifications: SmartWay, C-TPAT, NVOCC, IATA, CNS. 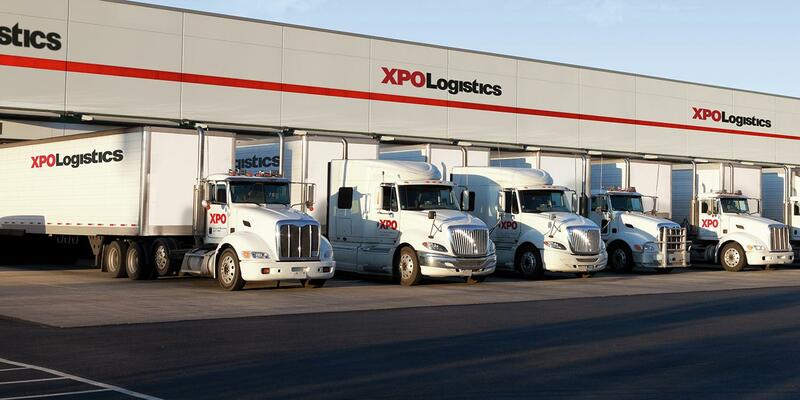 Special expertise: Integrated with XPO’s complete range of transport modes and logistics services for seamless multimodal solutions in the United States, Mexico and Canada. Rely on our more than 30 years of experience moving goods across the Mexican border by rail, ground and air. Intermodal shippers have the benefit of our extensive rail relationships and container capacity. 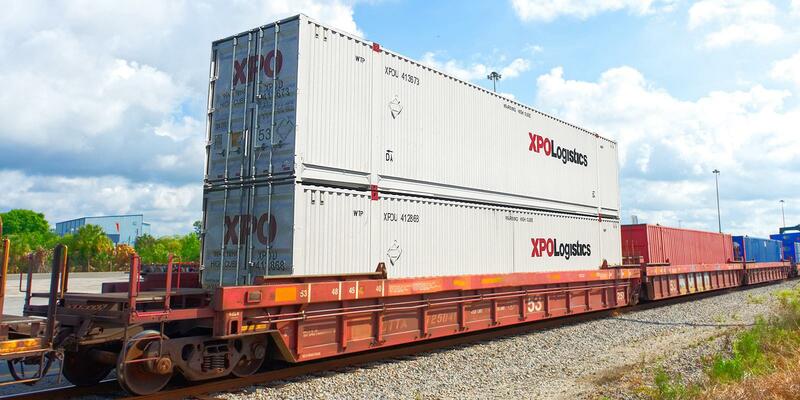 XPO cross-border specialists are stationed at key ports and inland terminals, where dedicated drayage transport is available at either end of the rail service. Freight movements are coordinated by our US freight forwarding team and our Mexican office in Querétaro. 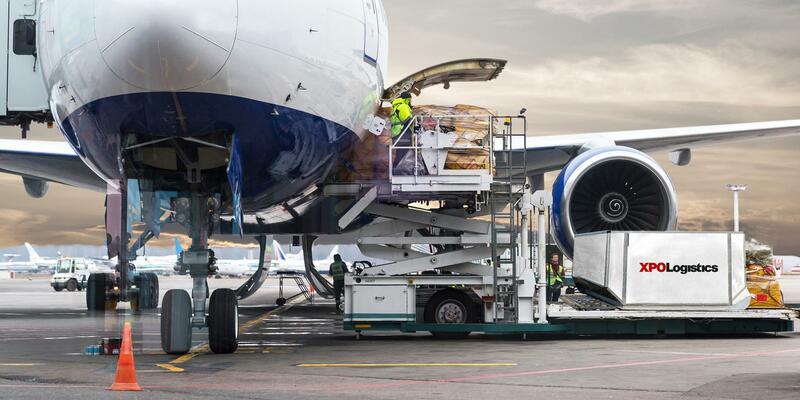 For urgent shipments, we offer expedited road transport day and night, as well as air charter options: dedicated aircraft direct and next available flight. Non-urgent modes include brokered dry van using our large carrier network in the United States, Mexico and Canada, and consolidated air transport on weekly flights.